Global positioning system (GPS) is a navigation system that makes use of 24 orbiting satellites put up by the U.S. Department of Defense. GPS was originally exclusive for military use but was eventually introduced to the public during the late 1980s. GPS is fully functional anywhere in the world and is capable of working up to 24 hours a day. There are different uses of GPS and a variety of GPS devices, but all of them have the same primary function: to retrieve location and time information, plotting all this in an electronic map. The system, on the other hand, aids users in processing the device’s location as well as generating other reports on speed, acceleration, and even distance covered. There are a number of different GPS devices that all help people track their loved ones, ensure the safety of their most treasured possessions, or keep tabs of their pets. 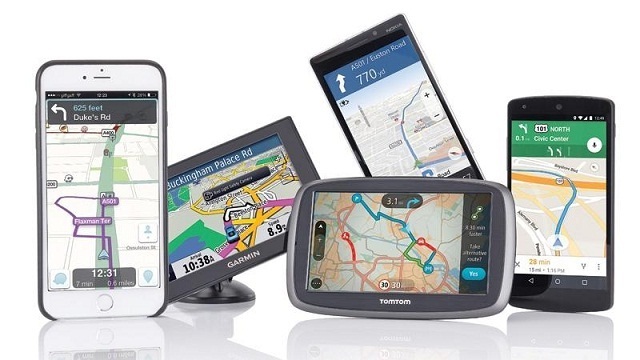 This list will introduce you to those GPS devices, but before that, let’s familiarize ourselves with the difference between a GPS navigator and a GPS device. What is the difference between GPS navigators and GPS tracking devices? As what its name implies, a GPS navigator is a device that calculates its exact geographical location. These are usually installed on vehicles or boats, but portable models are common as well. GPS navigators present its location on a 2-D/3-D digital map. Aside from that, it is capable of pointing out street names, shortcuts, points of interest and can give you voice directions to help you reach your selected destination. GPS tracking devices are normally carried by a person or are attached to a moving vehicle, but they can also be used to determine the exact position of a variety of objects. 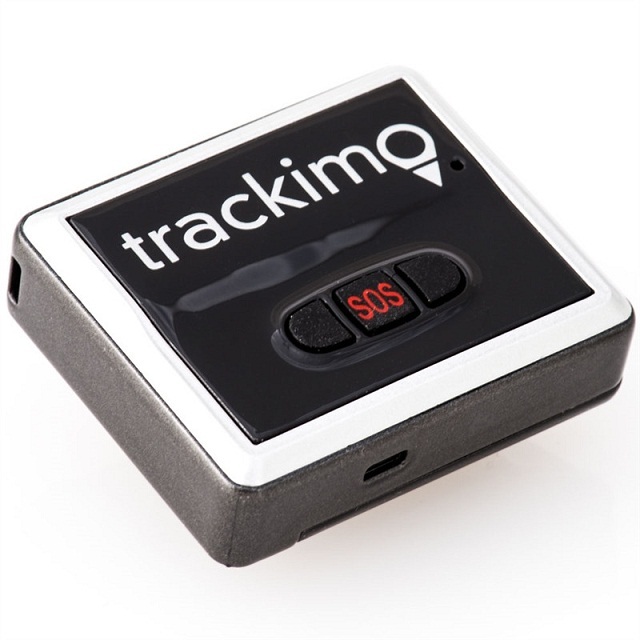 Tracking devices like Trackimo can be hardwired to a vehicle or attached to clothing, it is capable of transmitting a variety of data and reports to a central location database or to any device connected to the Internet. All of these reports can be analyzed through a GPS tracking software that comes with the device. Among the different GPS devices, this one’s probably the most commonly used. GPS trackers (otherwise known as GPS data pusher) like Trackimo are used to monitor and track the location of an object or person. GPS tracking devices attached to vehicles are capable of sending driving information such as speed, sudden acceleration, and impact. These are all sent via text, in-app notifications, or e-mail. With all these functions, GPS trackers are now widely used by vehicle owners to prevent car theft. It is safe to say that the different GPS devices—or tracking devices, specifically—are used by people from all walks of life. The transport industry, for example, has been known to make use of GPS trackers when it comes to managing their fleet. The data points provided by the device allows them to streamline their daily operation, making it as smooth-flowing as possible while saving on various operational costs at the same time. GPS trackers are also popular among families who wish to monitor their children, teenagers, and even elderly family members who are prone to wandering. Trackimo is equipped with an SOS button, one click will immediately send tracking signals, text messages, and e-mail notifications to your contacts by utilizing a GSM network. This feature can be particularly useful for young children who get lost or for elderly patients who have a tendency to wander. A GPS logger works just like a GPS tracker because it can track and record GPS locations of the object it is attached to. But GPS loggers do not provide real-time location, you’ll need to remove the device from the object you are tracking and download the reports gathered through a computer. The data can later be deleted from its internal memory. 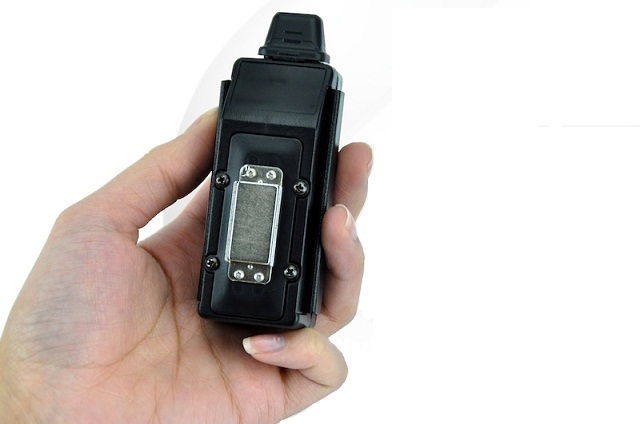 GPS loggers are generally cheaper than GPS devices, as they don’t require a monthly GPS service fee. They are commonly used by photographers to determine the time and location a certain photo was taken. GPS loggers can also be used by farmers and wildlife conservationists to track down migration, monitor pedigree livestock, and study behavioral patterns of various species as well. GPS location finder works primarily to find your “home base”. This is useful for those who are into hiking, as it directs lost campers back to the campsite by providing the correct coordinates. Employees who are constantly on the road, birdwatchers, tourists, and even those who wish to find their car in a parking lot can all use a GPS-enabled location finder to instantly find their way back. A GPS photo tagger uses a process known as geo-tagging. Geo-tagging is the process of adding geographical identification to photographs, Web sites, QR codes, or videos. The data usually consists of longitude and latitude coordinates and may be accompanied with altitude, distance, place-names, and for some cases, a time stamp. GPS photo taggers are often used by photographers and private investigators to track down the photo’s location and date taken. They are often equipped in mobile phones and digital cameras. If you want to protect your photos before uploading them online, it is recommended you use a metadata removal tool so your location won’t be tracked. 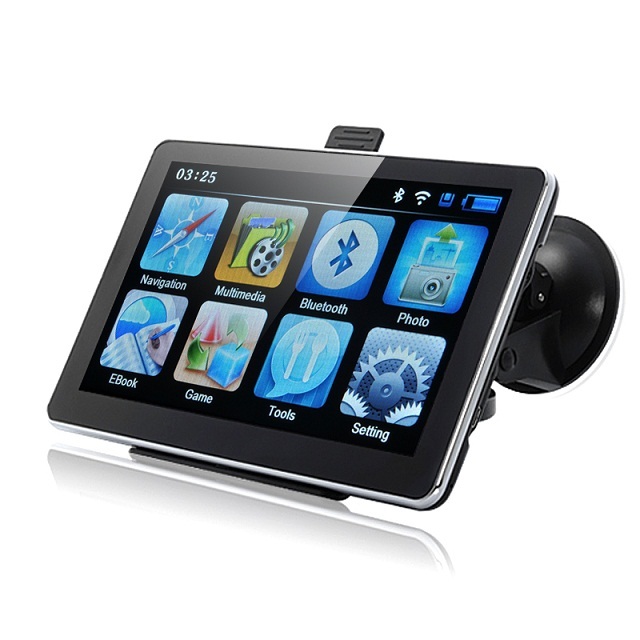 The different GPS devices serve different purposes, but they are equally important. There is no shortage of GPS tracking benefits we can all take advantage of, it provides users the ability to keep their assets safe at the click of the button. We all have someone and something we want to protect, and these devices are here to help us.